This information affects your safety and your legal rights and responsebilities. Find your silencer and read the entire document carefully to enshure proper configuration before use. We are currently working on our maintenance and instructions pages and will be publishing them here as soon as we finish them. 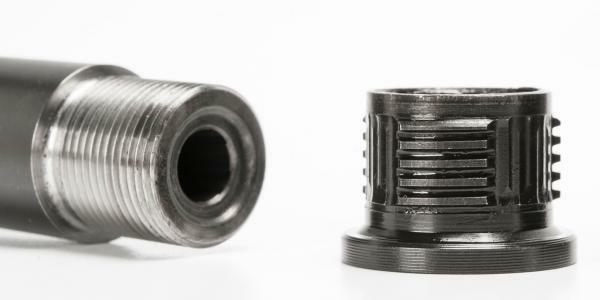 Condensation forms inside the silencer during shooting, and this condensation contains ammonia, amongst other compounds. We recommend that the silencer is removed immediately after use, and always before the rifle is packed up for transport. 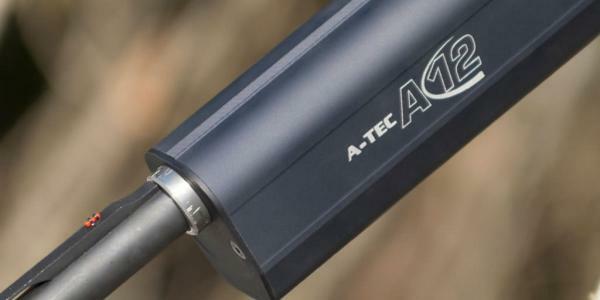 Congratulations on purchasing your new A-TEC A12 shotgun silencer. If you have an A-LOCK Mini compatible silencer the A-LOCK Mini Adapter must be attached properly to your barrle prior to shooting. We recommend that this is done by a gunsmith with the correct tools.